In response to travel weary, or just “restaurant weary” guests, Hilary, the host/owner of Miller House, is happy to offer simple evening meal options enabling guests to relax entirely on arrival if they wish. 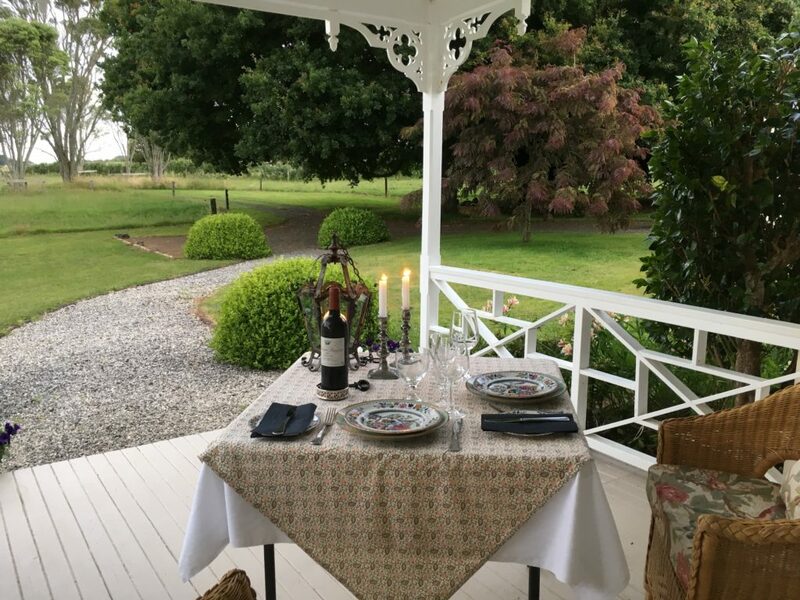 Visitors not wanting to leave the property can request a table be set for dinner on the verandah, or in their private dining room. Options vary seasonally but are often of Nigel Slater/ish origin or character. Alternatively, guests are most welcome to shop for ingredients to cook outside on the gas or charcoal barbeques provided. Cold platters can be arranged if preferred. 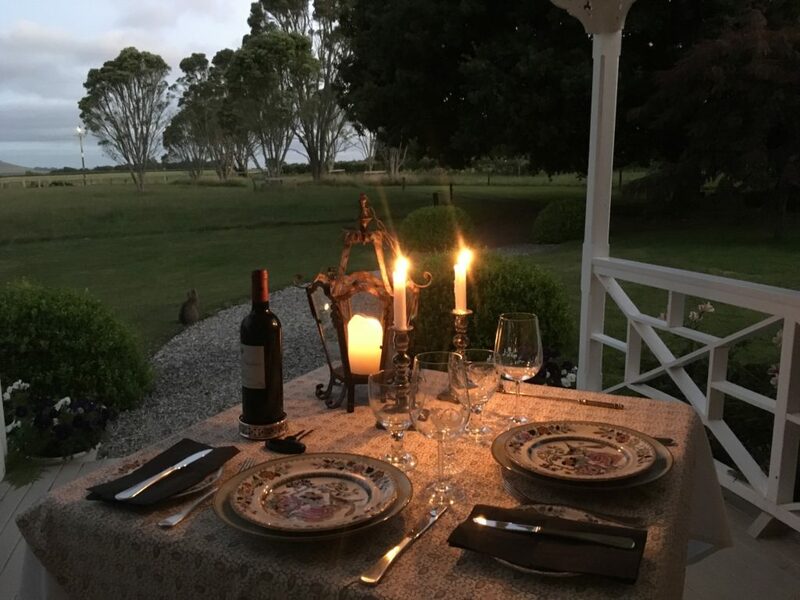 “Finding somewhere nice for dinner” can become onerous on long trips, please contact Miller House directly, in advance, if you would like to dine here during your stay.